CALGARY, AB – Village Brewery has announced details of this year’s edition of a unique beer that takes the concept of “community involvement” to a whole new level. Village Gardener Community Involved Ale 2016 is a Basil IPA that was brewed using hops and basil grown in a dozen local community gardens, and malt sourced from Red Shed Malting, with support from ATB Financial. 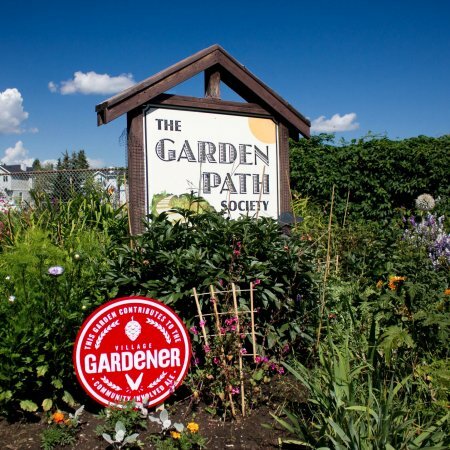 The 2016 vintage of the Village Gardener will make its debut tomorrow (October 5th) with a “thirst quenching, YYC-tasting, optimism building beer launch” at Village Brewery from 2:00 to 4:00 PM. It will be available in a limited run of 650 ml bottles at the brewery and select liquor stores in Calgary while supplies last.